Posted on June 19, 2018 by Stacey Wittig. 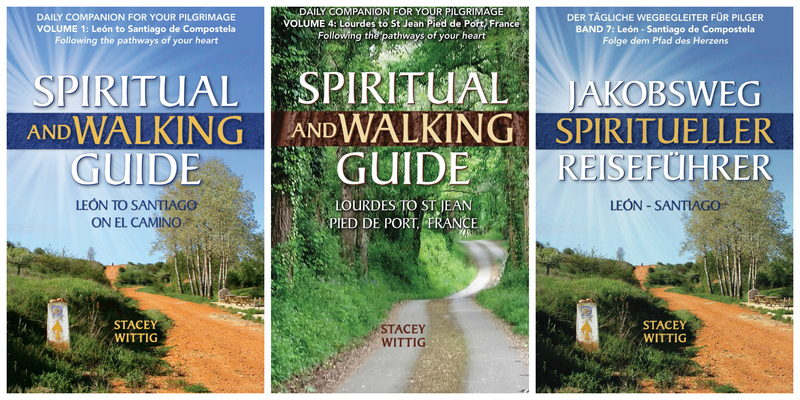 This entry was posted in Camino books, Reviews and tagged Camino, Camino author, Camino authors, Camino book, Camino book review, Camino books, Camino de Santiago, Camino Frances, Stacey Wittig, Tracy Pawelski. Bookmark the permalink. I will check out the book! I am a fellow Camino author, recently published. I wish you and the book’s author the best.